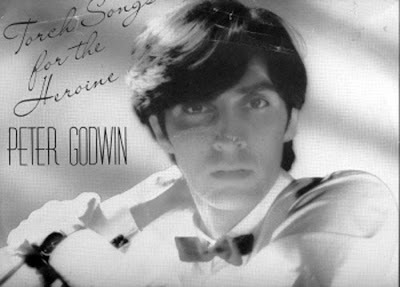 Peter Godwin was a German musician who was musically active from the late 70's till the mid 80's. His breaktrough hit was the song "Images of Heaven" released in 1981/82. After his last single release somewhere in 1983 he has written for other musicians and produced music. He produced Ronny's "To Have and Have Not" and Tik & Tok's version of "Summer in the City"
Peter Godwin has previously been a member of a less known group Metro which was active in the seventies. Metro recorded its self-titled debut in 1976 which was originally available in Germany only but they split after their second LP release 'Future Imperfect' in 1980. Later, "Criminal World" was covered by David Bowie on the album 'Let's Dance'. After the split of the Metro, Godwin went solo and had his first hit with "Images of Heaven". The song was produced by Georg Kajanus and it was released twice, in 1981 and a year later again. There were also two videos made for this song. Th first one was an adult interpretation of the lyrics and it was deemed not suitable for television, the second one featured a girl in a cereal box that Peter was looking at coming to life. 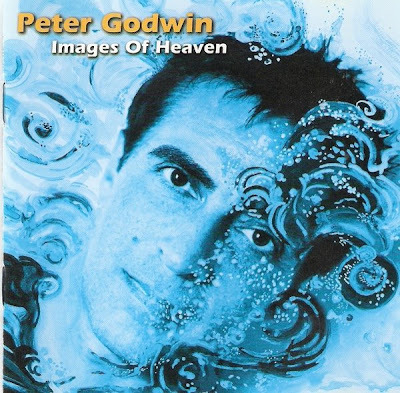 In 1998, several songs from the Metro era and his underground hits were released on a best of compilation entitled 'Images of Heaven: The Best of Peter Godwin'. The record was released on Oglio Records. It also included his: "Rendezvous", "Torch Song for The Heroine", "Emotional Disguise" among others.